as well as an exclusive Lichdom: Battlemage t-shirt. Ice, Lightning, Kinesis, Corruption, Necromancy, Delirium, and Phase. Sigil is Fire, which is often used for pure destruction. answer via YouTube or Facebook comments, or a Tweet to @MaximumGames. is open to US contestants only. our creative limits to foster innovation in video game entertainment. 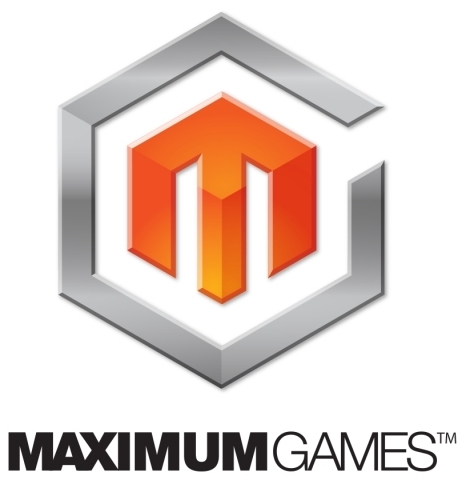 For more information, please visit www.maximumgames.com.